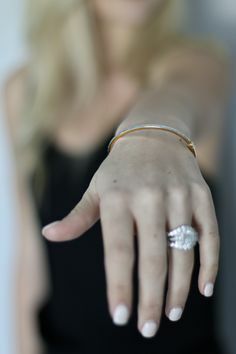 It’s been a year and a half since I got engaged. So believe me when I say, I know all there is to know about the books.. I’ve sat on them for months.. flipping through them, reading key pages, taking notes, and flagging important points. 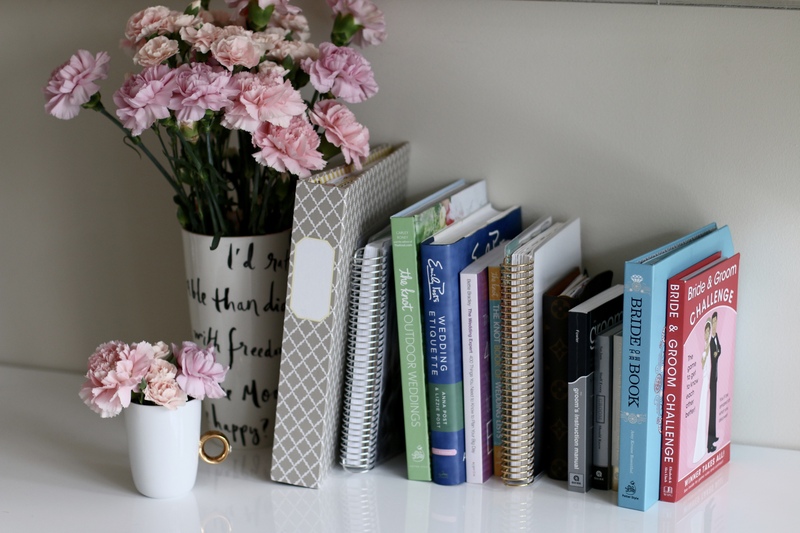 Now, I’m here to unleash my knowledge, thoughts, and do’s & don’ts on all this material! 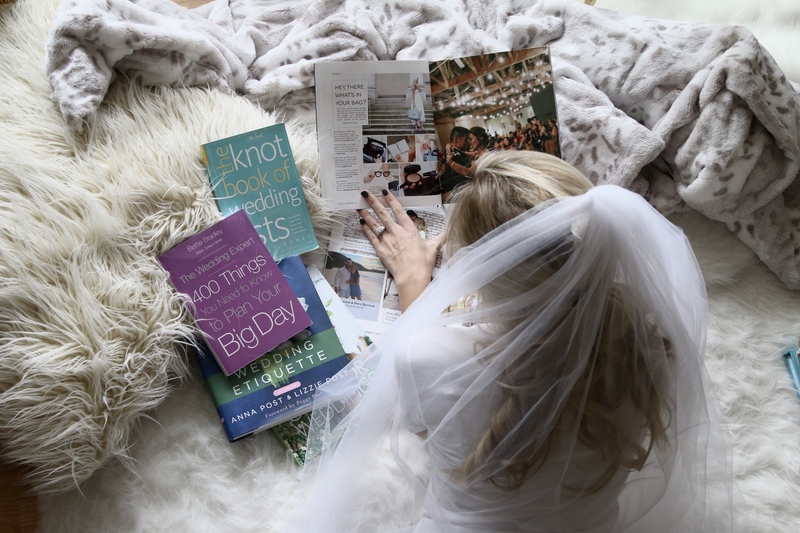 If you’re a bride, there’s so many great reading materials out there to help prepare you for your big day! 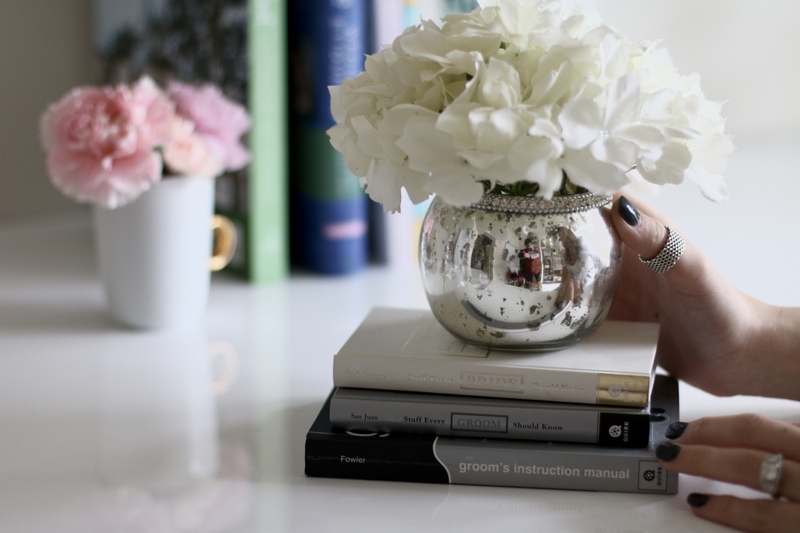 Keep reading to see which ones I have in my office and why I love them! 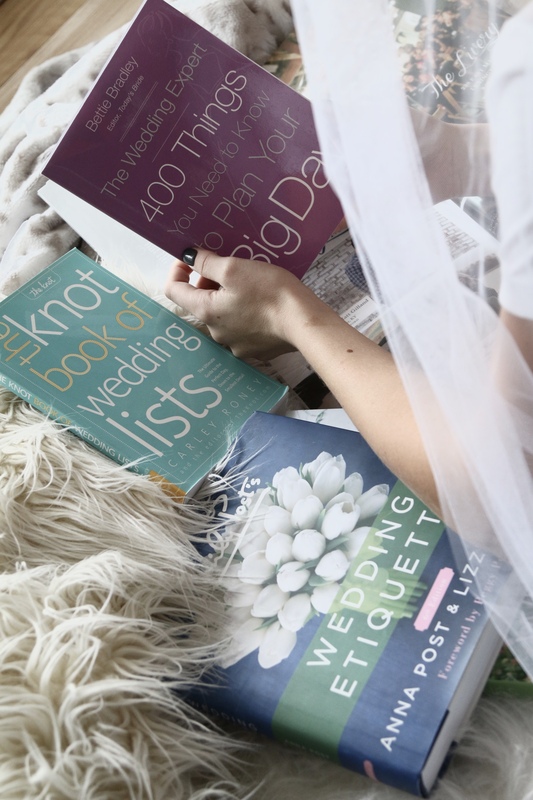 The Knot Book of Wedding Lists– this book is full of lists… all which help you from the day you get engaged! I also love how this book provides you with questions to ask all your vendors and professionals before you hire them for your big day! 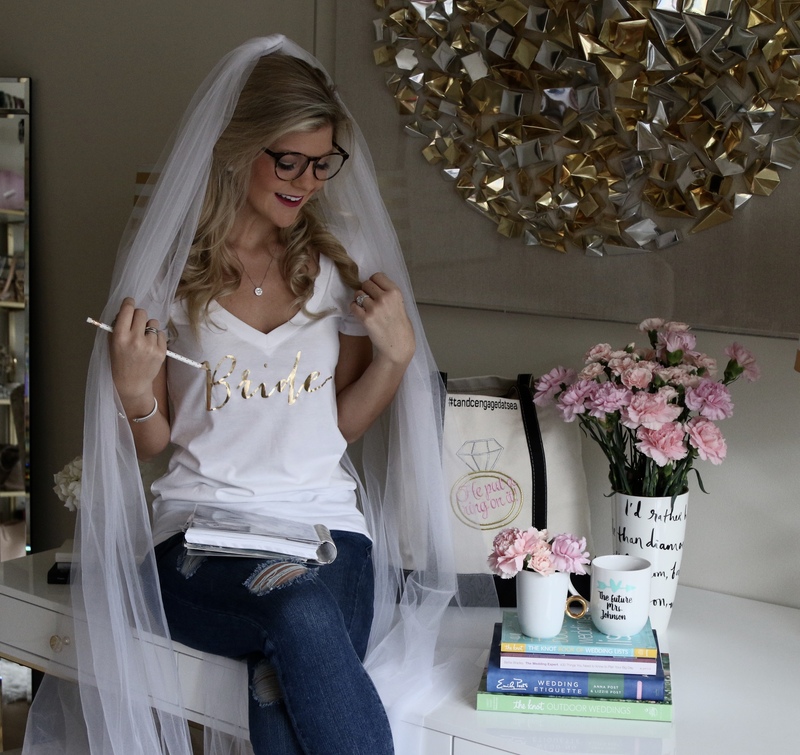 The wedding expert 400 things you need to know to plan your big day– If you’re looking to explore all the possibilities when it comes to wedding planning I suggest getting this book. 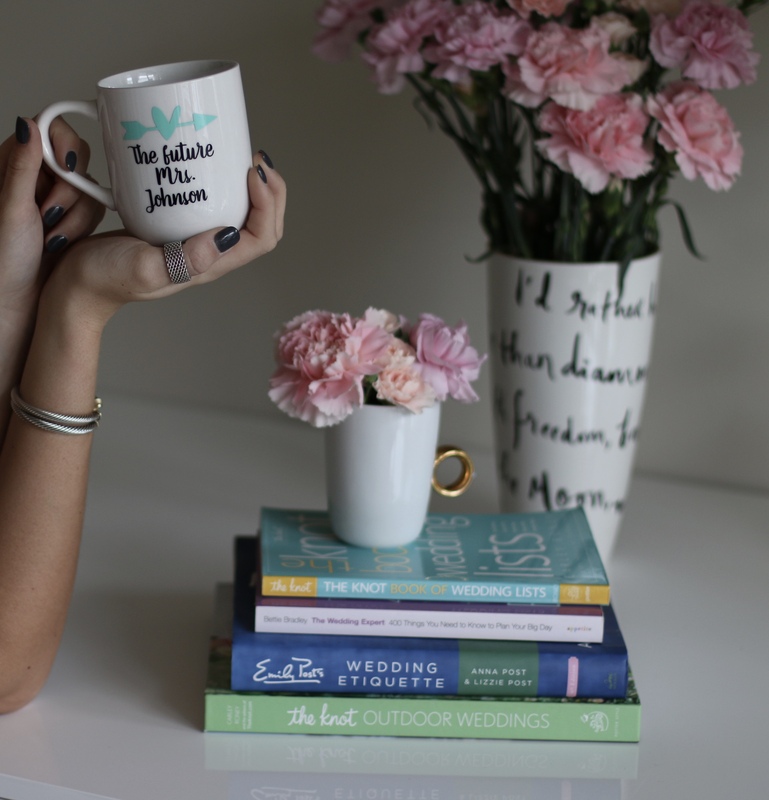 the author shares vital information when it comes to planning your wedding and how to take the certain steps to make sure are overly happy with your big day! 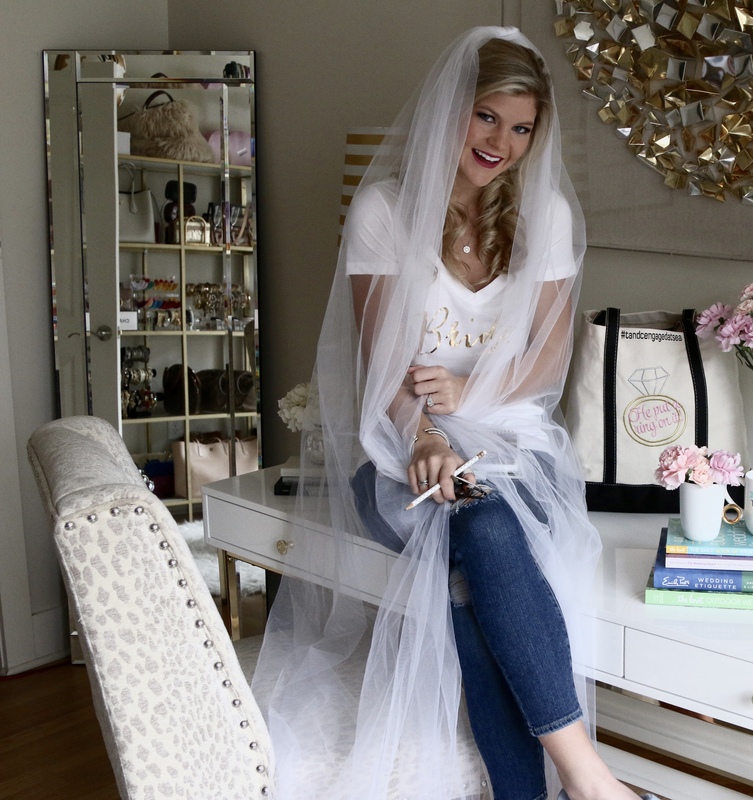 Emily Post’s Wedding Etiquette– I own Emily Post’s etiquette book, so when I saw the wedding version I knew I needed it! It’s been super helpful to me when it comes to addressing invitations.. but the main focus of the book is about how to keep everyone happy! Since wedding is a stressful time this book kind of discusses ways to maximize fun and handle different situations. The Knot Outdoor Weddings– I love ‘The Knot’. 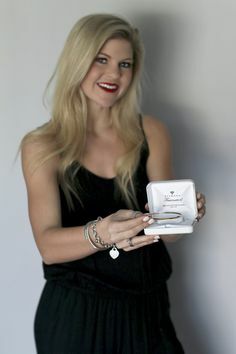 For wedding planning in general I get on their site just to look at their pics and get some ideas! If you know you want an outdoor wedding check out this book! 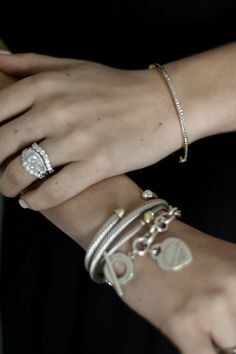 It’s great to get some inspiration from the weddings they feature! 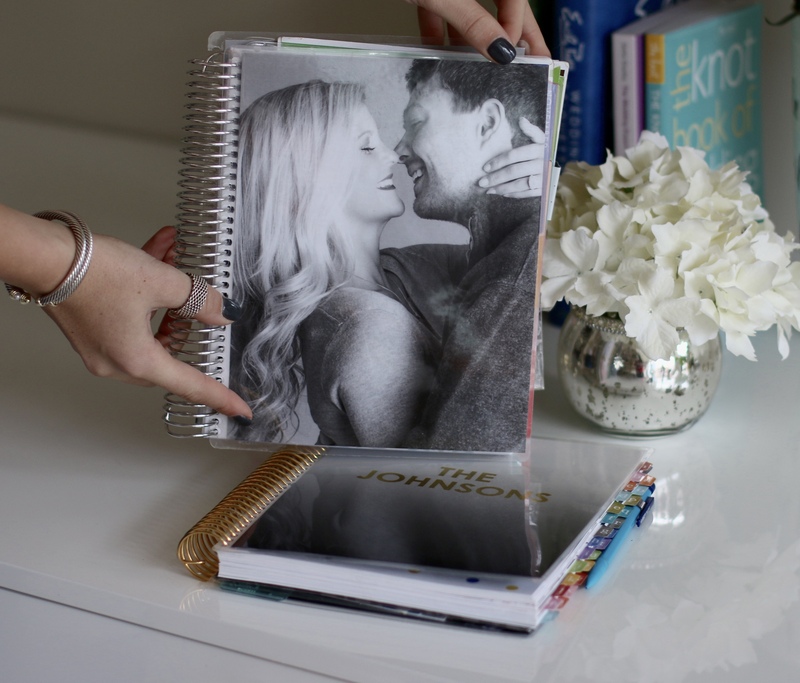 Erin Condren– If I had to recommend one thing in this entire blog post, it would be this planner! 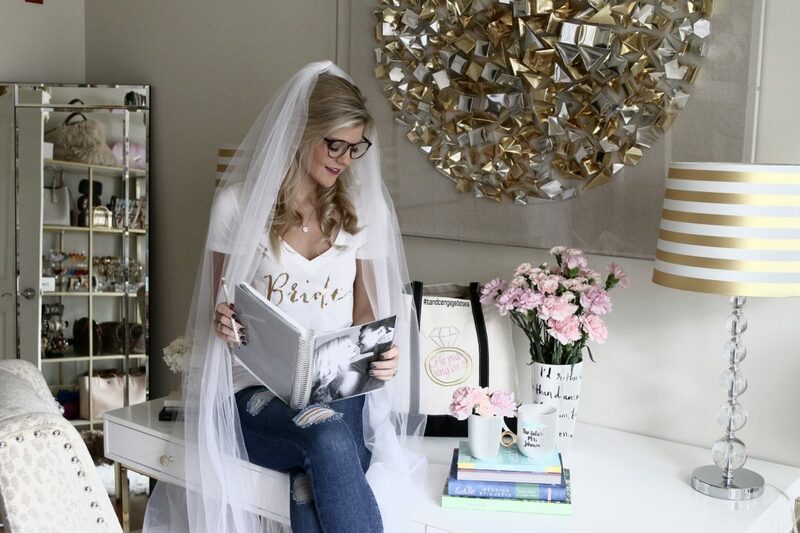 Whether you choose the wedding planner or a regular one, they are all fabulous! 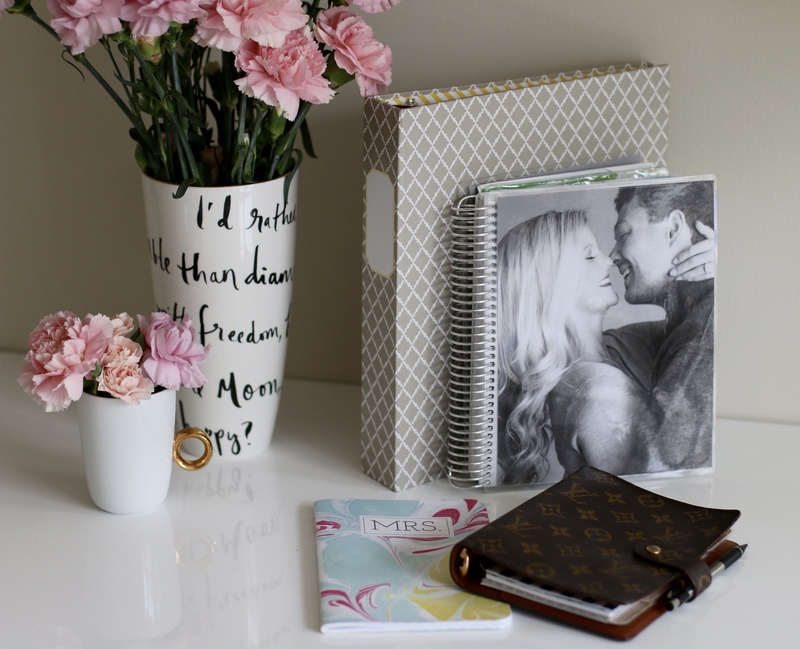 With the wedding planner I love how you have the option to choose a 12 month or 24 month wedding planner. I went with the 24 month because I knew our wedding date would be over a year away when I ordered it. It comes with lots of notes pages (which is super helpful when you are literally writing down every detail). Along with the monthly pages it has stickers to place throughout the planner! 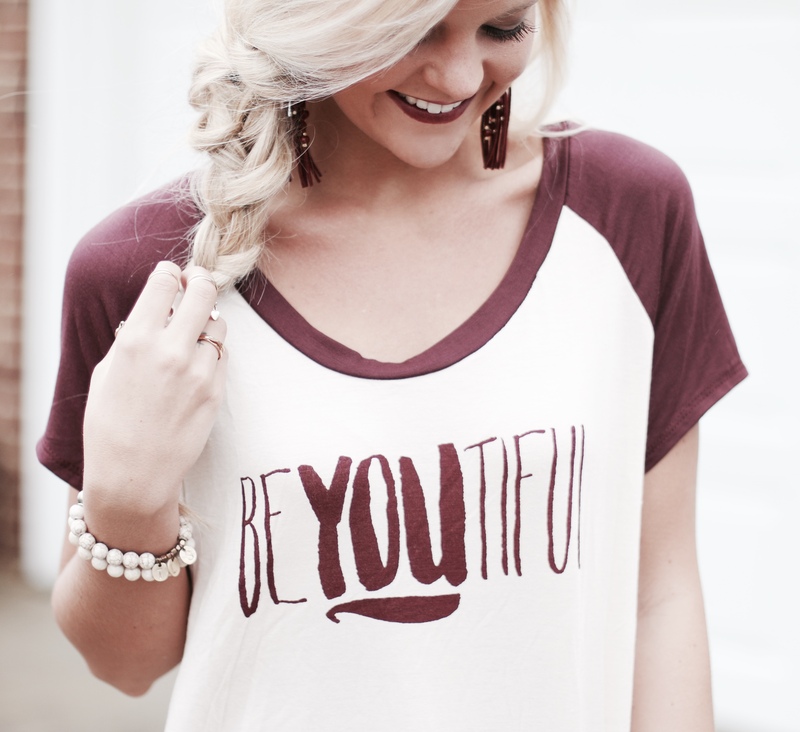 If you want to get really cute with it you can order a personalized one like I did! I put a pic of C & I on it and every time I look at it it just makes me smile! 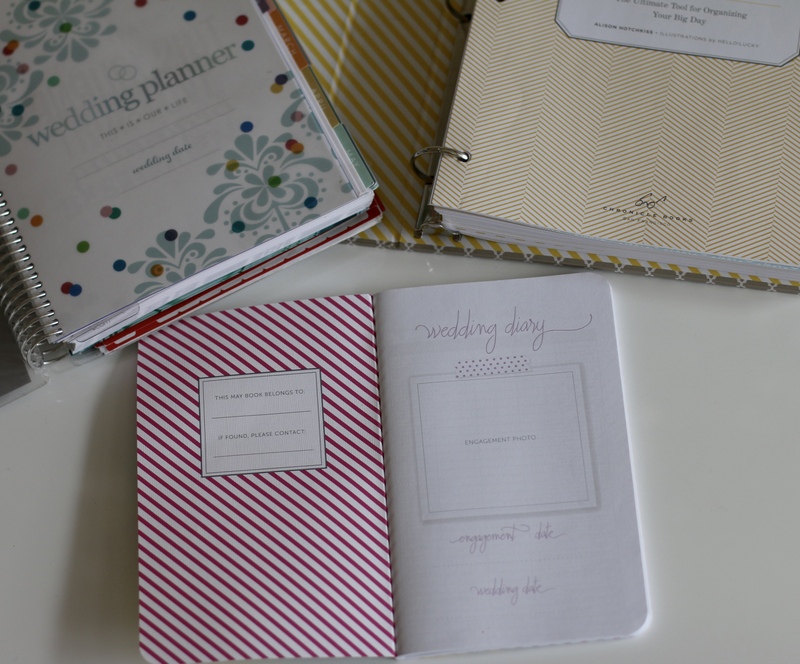 May Design Wedding Diary– One of my sorority sisters got me this little diary! 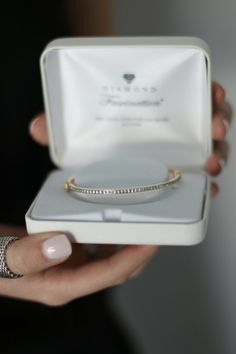 It’s a fun way to keep track of the details on your big day! It’s very thin and easy to tote around. 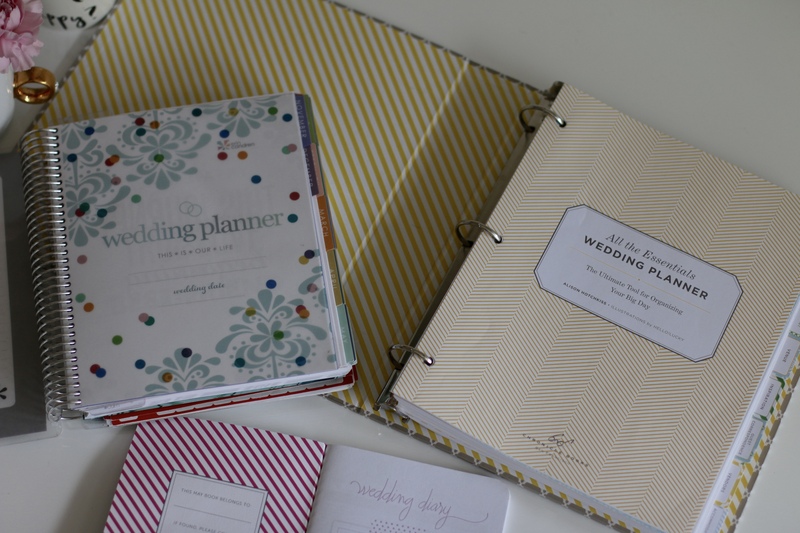 All the Essentials Wedding Planner– The tabs are my favorite thing about this planner! Another one of sorority sisters got me this one right after I got engaged! It’s been sooo good to carry around because I add my one 3 whole punch pages to the categories! 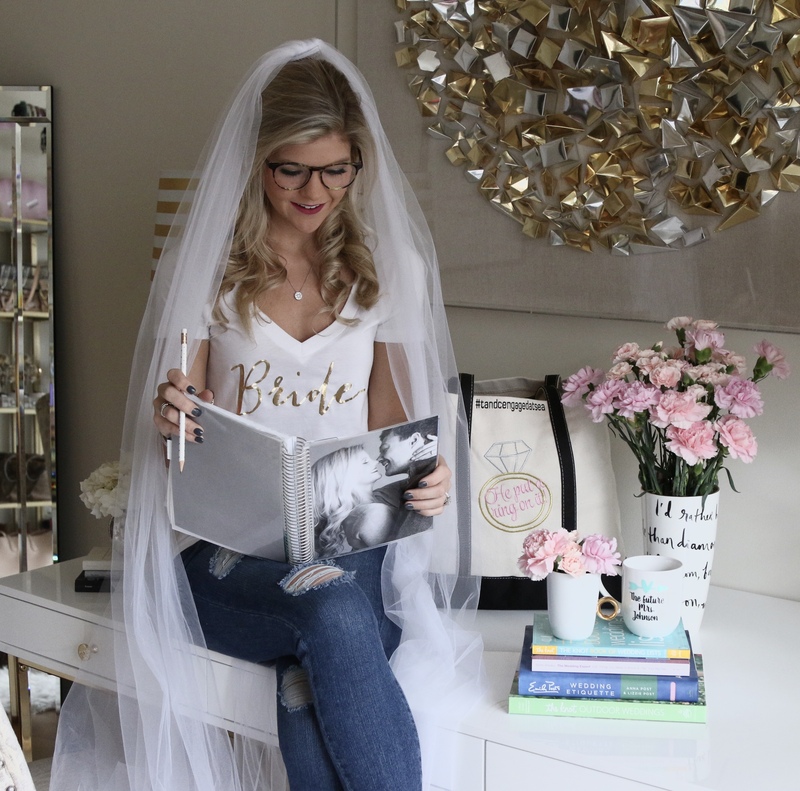 Bride to Be Book Journal– My mom bought me this journal right after I got engaged. I’ve slowly started filling it out while I’m planning! I think in a couple years I will really cherish this! 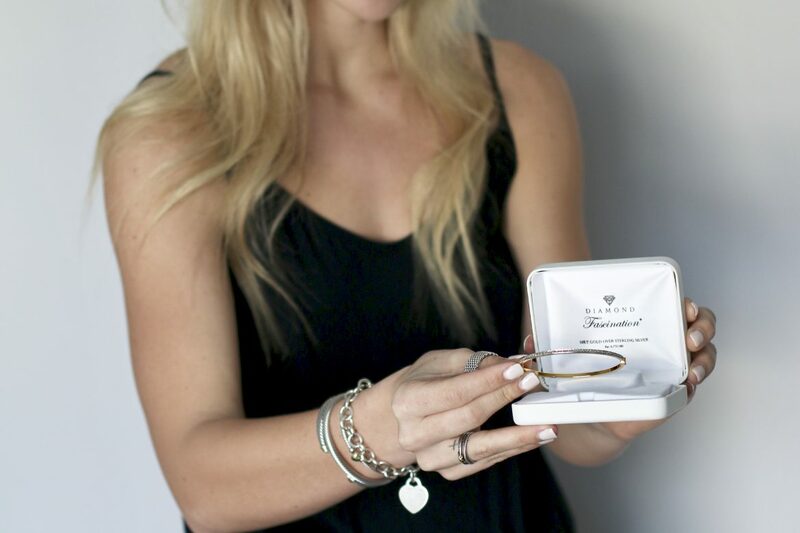 It’s a way to remember your journey and reflect on the entire wedding planning process. Bride & Groom Challenge– This was a game Clint & I played on one of our road trips! OMG it is sooo fun!!! It asks you questions about your spouse and you have to check which option is most like them! It really gets the conversations going.. and puts you to the test! Give it a try! 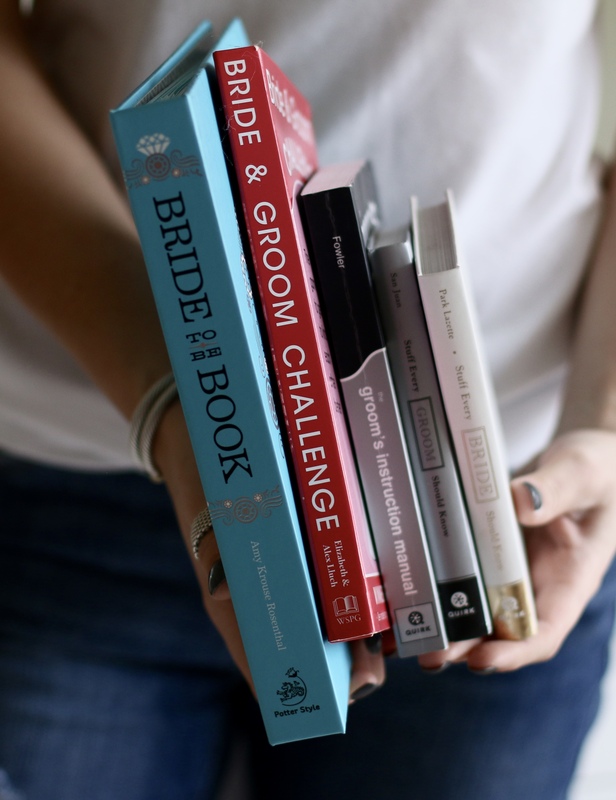 Stuff Every Bride Should Know & Stuff Every Groom Should Know– Clint & I keep these on our bedside tables! 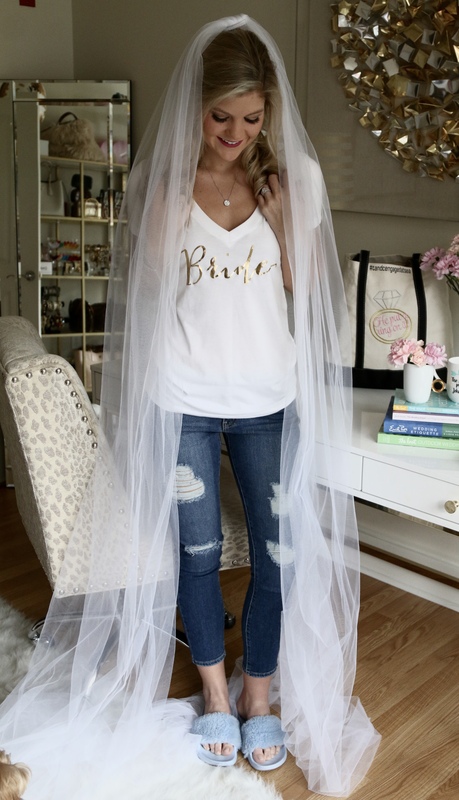 They are fun to flip through and look at a lot of the “how to’s” – how to prepare for your wedding day, how to prepare for your bachelor/bachelorette party, how to write your own vows and etc. 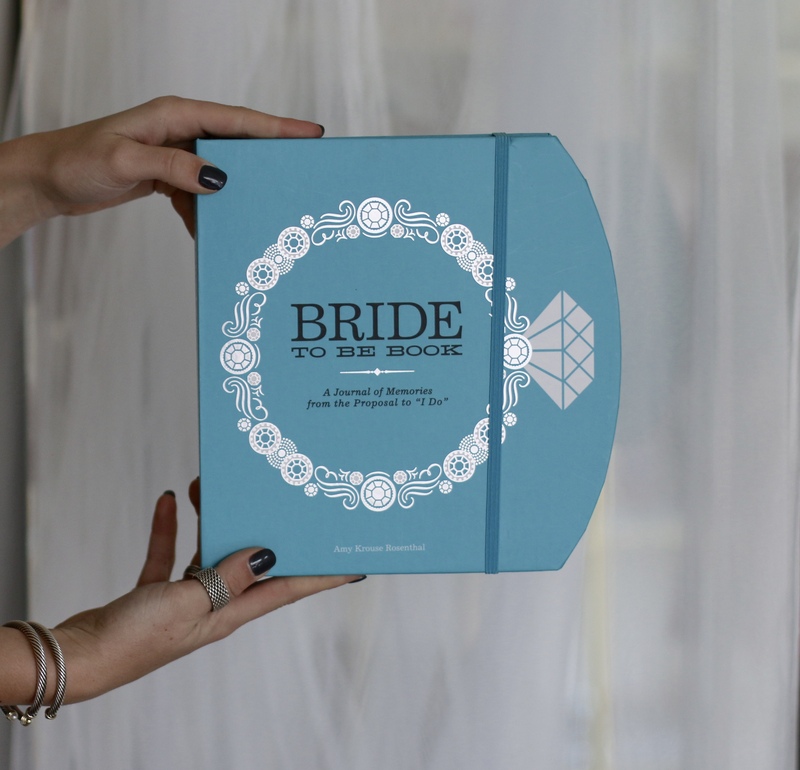 Groom’s Instruction Manual– For your groom, friend, or family member.. give them this book if they need help with the upcoming wedding planning! It’s literally like an instruction manual for the big day.. my mom got this one for C kind of as a joke, but when I started flipping through it, I realized it’s kind of informative! It’s got good, funny humor! 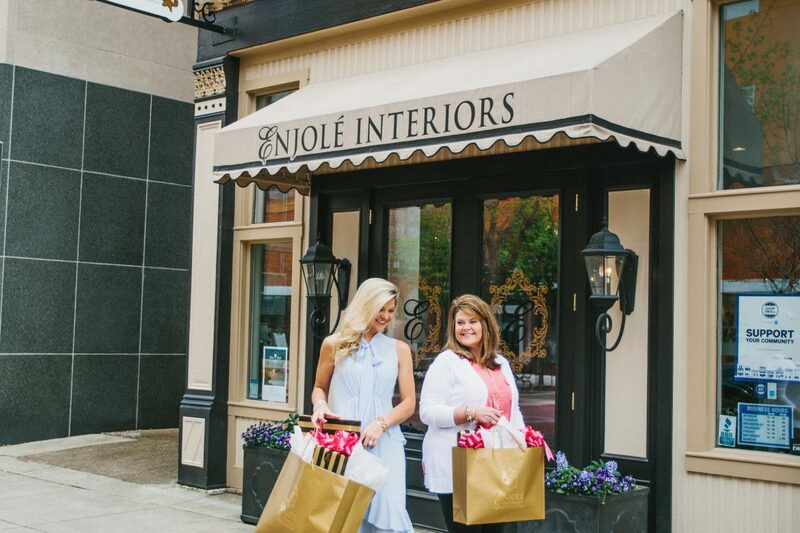 Erin Condren– This is something you will keep for the rest of your life!! I’ve added so many addresses over the past year and it’s nice to have a list! Every time we get a wedding invitation, christmas card, or note, I pencil in the address it came from! 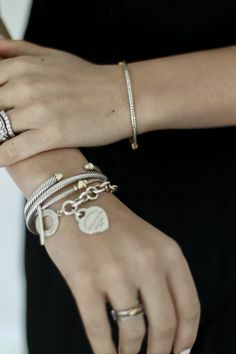 It’s a great way to keep track of everyone’s info in an organized way! 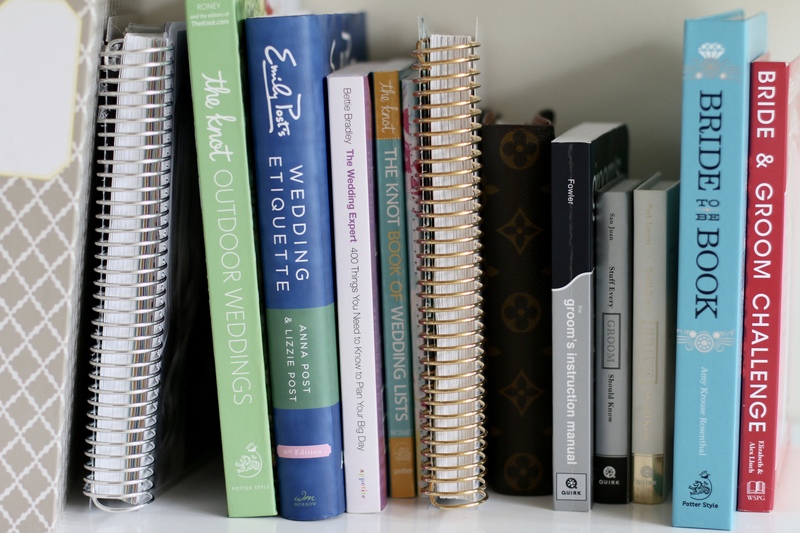 After reading this post I hope I’ve given you some insight on some fun wedding books and planners! 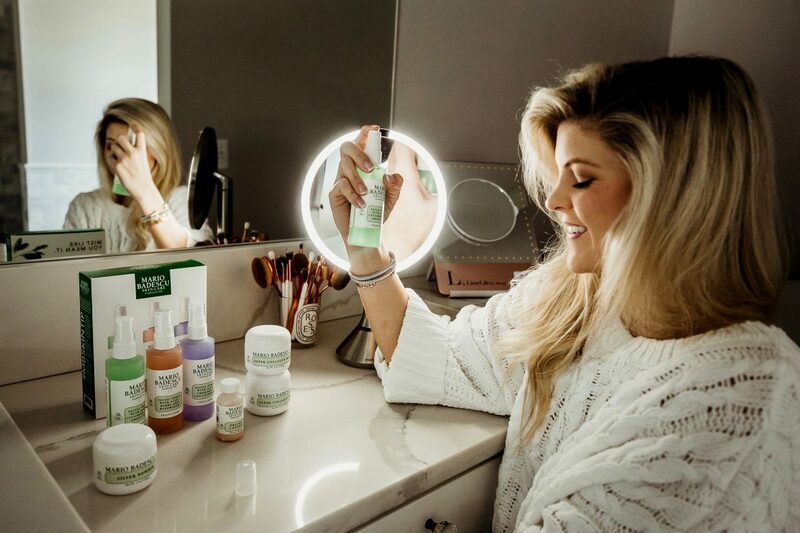 To be honest, I’ve used every single one of these multiple times.. so whether you’re getting one for yourself or as a gift, they will not disappoint!